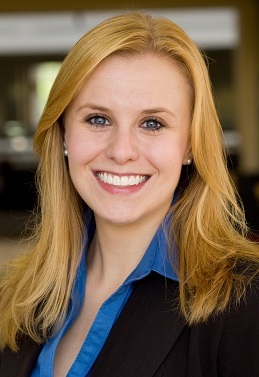 Abigail Hall is an assistant professor of economics at University of Tampa. She earned her PhD in economics from George Mason University. While an undergraduate, she was an intern at the Federal Reserve Bank of St. Louis, Louisville Branch. She earned a BA in economics and business administration from Bellarmine University. Abigail has published in economics journals, law journals, peace studies journals, interdisciplinary journals, and takes insights from political science, international relations, military studies, and history. For a current list of publications, view Abigail's personal website.